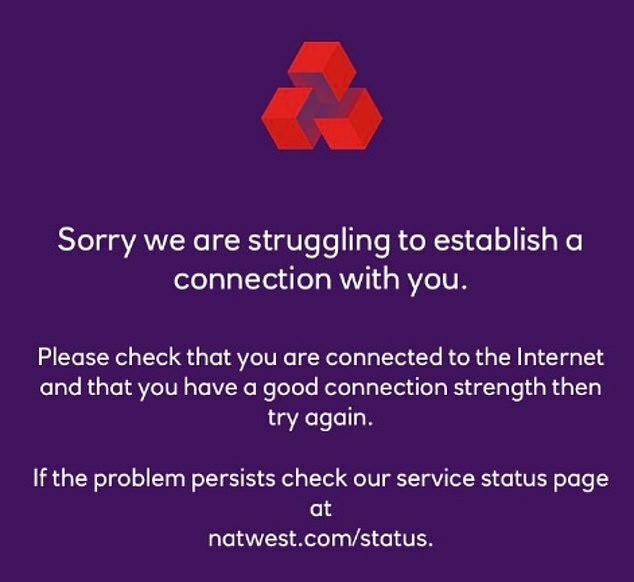 Millions of RBS, NatWest and Ulster Bank customers were locked out of online banking for five hours today after yet another UK bank suffered a nationwide outage. The high street giants, who are part of the same banking group, have been forced to apologise for the systems failure that locked out millions of customers. 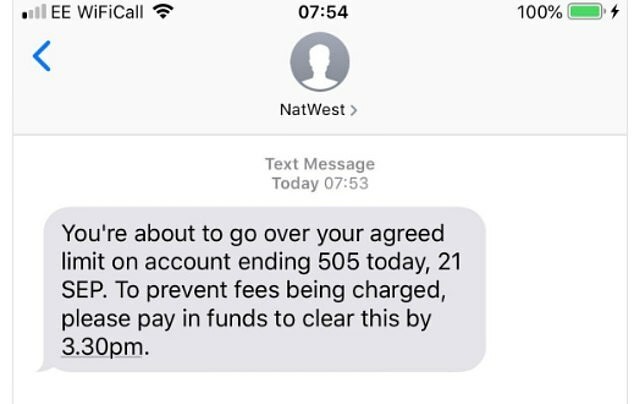 The banks' Twitter feeds and phone lines were inundated with complaints from customers saying they were unable settle bills or pay the rent today. RBS chief executive Ross McEwan apologised this morning and said: 'We feel customers' pain' - but was initially unable to say what the problem was. But five hours after the problems started his IT team found a firewall security update carried out overnight shut down their website and app. 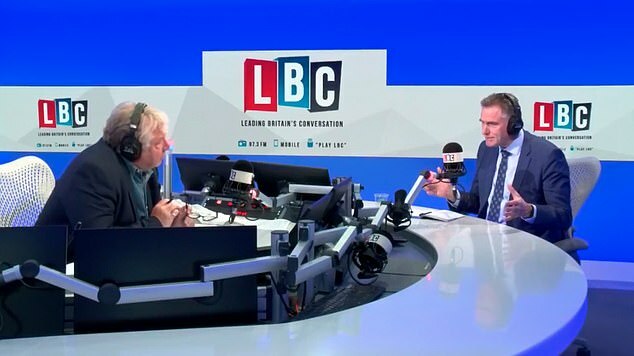 Mr McEwan was on LBC today to talk about the bank and Brexit but was taken to task over the online banking problems. One listener asked him if the bonuses of those in charge of IT would lose their bonuses. Mr McEwan said: 'If we docked people every time something went wrong you'd have an organisation where nothing would change. We don't want that. But if something goes wrong that hasn't been thought of then that is taken into account at end of year reviews'. Some have pledged to go elsewhere after being unable to access their accounts or cash from ATMs. Lau Mahar tweeted: 'Of all the days to go down... it's payday! Please can you tell me when I can access my account to pay my bills etc. Soon is not good enough!'. @NikNaks222 wrote: 'Is there any other way I can make a transfer to another account as I need to pay the rent? 'Emma Foley said: 'I need to transfer money over to pay my bills are you going to pay my late payment charge? Any ideas when this will be resolved'. @Taio101 said: 'I haven't been able to access my account via the app and your website seems to be down too'. 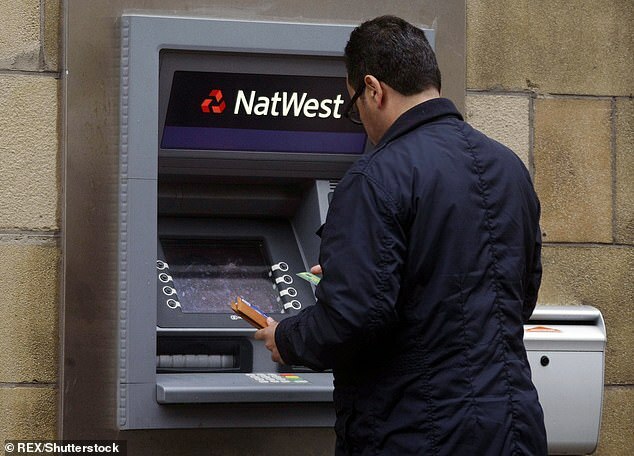 NatWest apologised after users of its online banking services were left locked out of their accounts. In a statement sent to customers the bank said: 'We are sorry if you are having trouble getting into our online banking or mobile app. Royal Bank of Scotland has confirmed that all of its consumer brands - which also includes Ulster Bank - are facing service outages for mobile and online banking. RBS said: 'We are aware that customers are currently experiencing issues logging into their online and mobile banking accounts. 'We would like to apologise for the inconvenience. We are aware of the problem and are working to fix the issue. 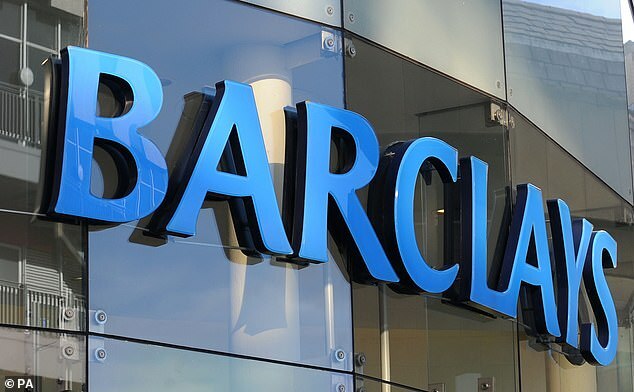 Millions of Barclays customers were locked out of their accounts yesterday when the bank's online, mobile and telephone systems crashed. Users complained they were unable to log in for most of the day, leaving them unable to pay bills or transfer money. They also faced problems in branches, where some systems were down and cash machines allowing people to withdraw larger amounts of money were not working. The latest fiasco to hit the banking industry comes after TSB's computer system meltdown earlier this year left customers facing disruption for weeks. RBS and Barclays are set to face calls from lawmakers on Britain's Treasury Select Committee to explain what caused the problems, a source familiar with the matter told Reuters on Friday, following similar inquiries into the failings at Cashplus this week. The outages come when Britain's lenders have been driving customers towards such services as the banks cull branch networks to cut costs. Regulators and politicians are increasing scrutiny over banks' cyber resilience. The consequences for banks of online banking problems and the subsequent scrutiny of those failings by politicians can be severe. Earlier this year a major outage at mid-sized lender TSB, owned by Spain's Sabadell, left thousands of customers unable to access their money or make vital payments for long periods. TSB Chief Executive Paul Pester resigned this month, following heavy criticism by the Treasury Committee and the bank's customers for his handling of the crisis. British banks do not have long to strengthen their contingency plans for when online banking services fail. The Bank of England and the Financial Conduct Authority in July set a deadline of Oct. 5 for British lenders to explain how they can avoid damaging IT breakdowns and respond to the growing threat of cyber attacks.